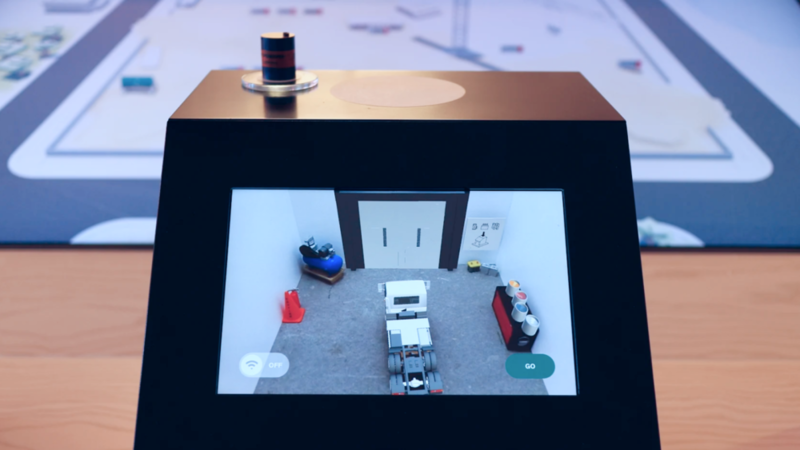 Connected workplace play is an exhibition installation that tells how connectivity can boost efficiency in the future logistic system through gamification. 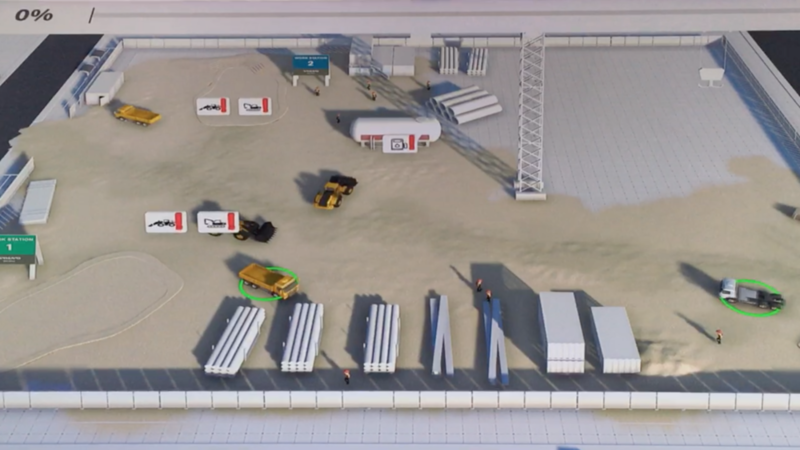 It encourages visitors to learn the application of connectivity by loading vehicles with appropriate materials in a connected system to keep the construction site up and running. The installation uses AR and NFC technology to translate the play with physical objects to the digital interface. It brings the wow effect to intrigue more ideas and conversations about how connectivity can shape the workplace in the future.